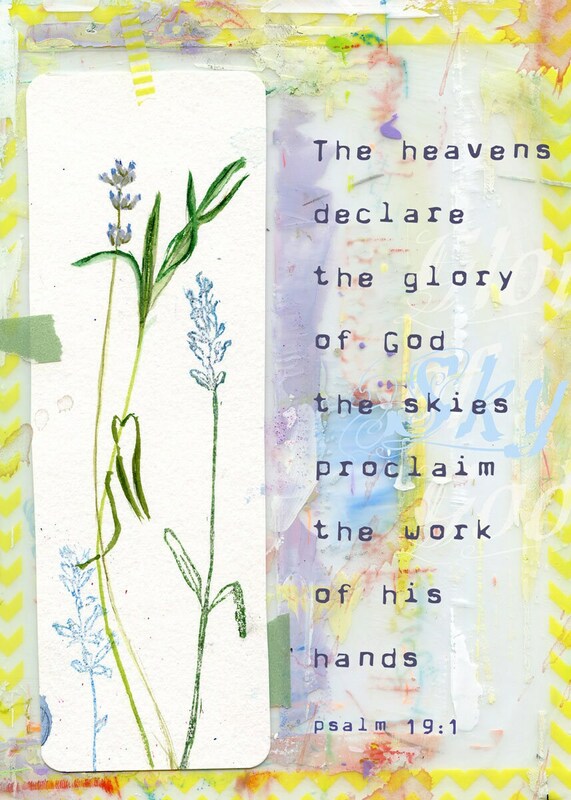 The text on the card reads: "The heavens declare the glory of God, and the sky proclaims the work of His hands. ". Blank inside. 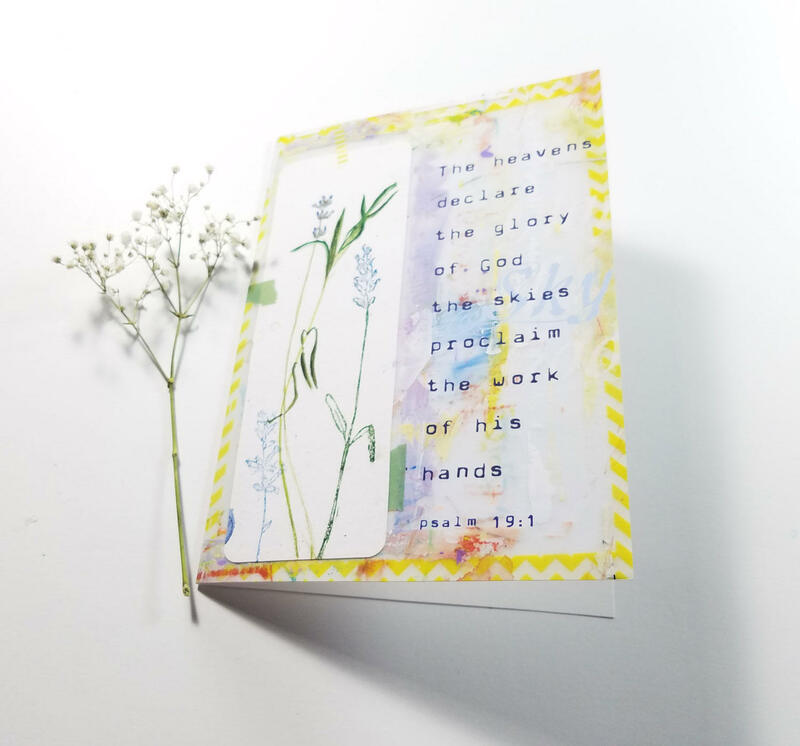 Archival print, matte finish, can also be framed.